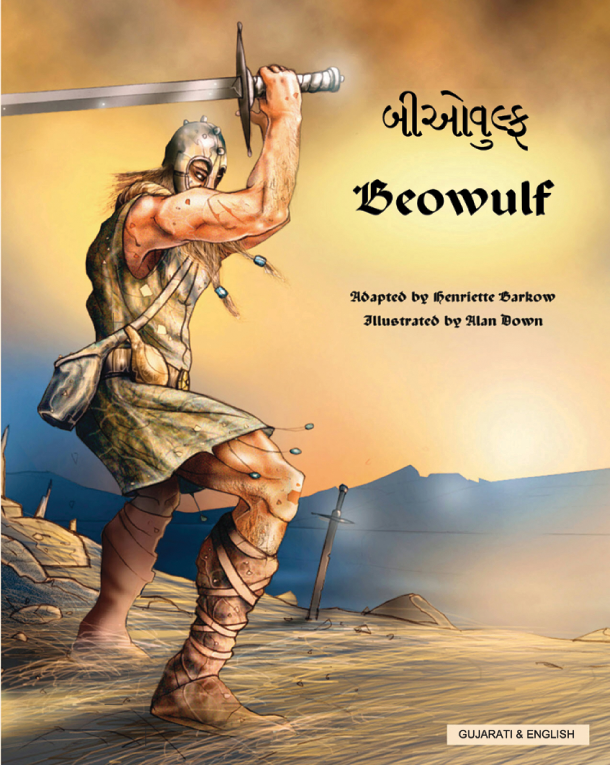 This gripping dual language adaptation of the Anglo-Saxon epic makes the legend of Beowulf accessible to readers of all ages. As well as offering a thrilling insight into Anglo-Saxon history, this reworking of the 8th century poem can be used to introduce readers to the study of Old English and epic poetry. Brought to life through Alan Down's powerful illustrations, Beowulf's exploits also invite discussion of heroism, myths, and legends. Please note that the following dual language editions can be used with TalkingPEN: Arabic, Cantonese, French, German, Portuguese, Somali, Spanish and Urdu. Other editions are not TalkingPEN-enabled at the moment.